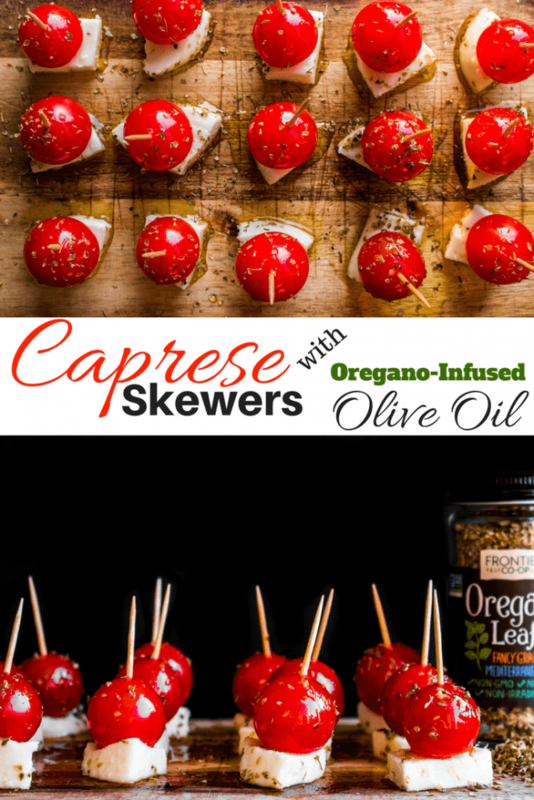 Caprese Skewers are the ultimate appetizer! 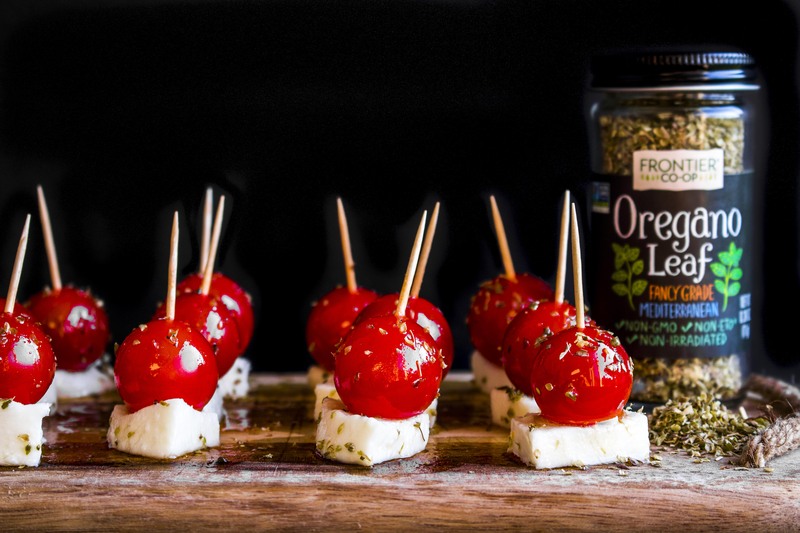 Oregano and garlic infused olive oil drizzled over fresh mozzarella and sweet tomatoes…it’s sure to be a crowd pleaser. This post is sponsored by Frontier Co-op. All opinions and content are my own. Summer produce is in full swing here. Everyone’s gardens are overflowing and next year we have plans to be reaping the benefits in our own yard! 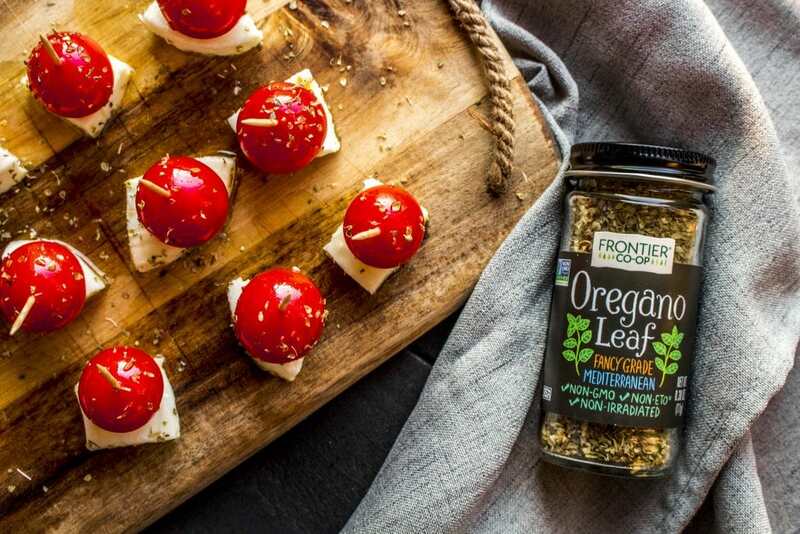 Caprese has long been one of my favorite flavor combinations (since you’re here, I’m assuming it’s one of your favs, too) and when I got my hands on a bottle of Frontier Co-op’s Oregano Leaf, you better believe that’s what I made. Traditional caprese is a combination of sliced fresh mozzarella, tomatoes, basil, and balsamic vinegar. You may have seen this simple combo in the form of sandwiches, kebabs, or salads. Caprese is a popular dish, and for good reason! But let’s not short-change the tomato + fresh mozzarella duo and limit them to a balsamic, k? Oregano has long accompanied tomatoes in favorite dishes like spaghetti, lasagna, and many others. 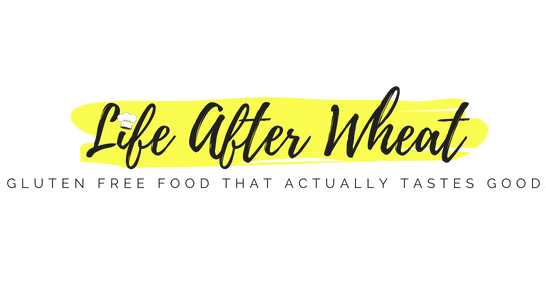 It has a distinct flavor that can’t be replaced by any other seasoning and lends a more savory taste than the sweet basil leaf. I love using Frontier Co-op spices for recipes like this because they have a fresher taste without the high price mark-up. 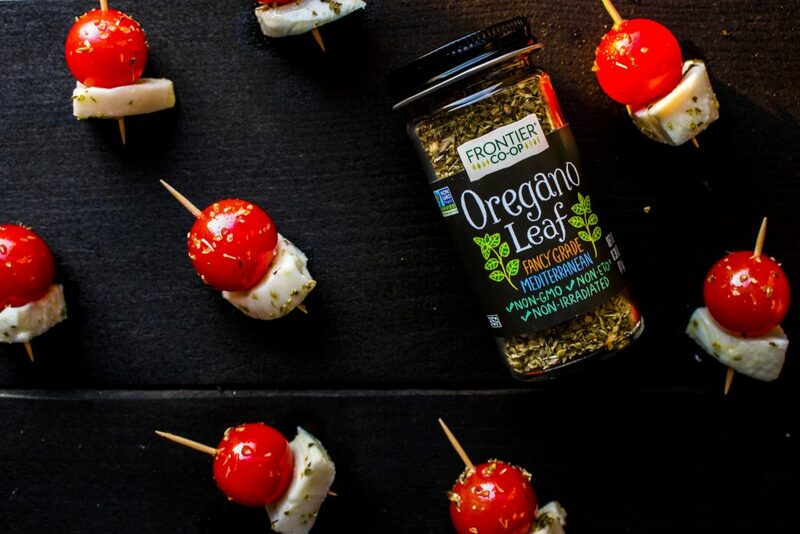 To really bring out the oregano flavor, you’ll want to let the oregano steep in olive oil for a day or two before assembling the skewers. Once the oil is ready, you’ll want to assemble the skewers just before serving. You can also serve the caprese as a salad or on a platter to fit any occasion. 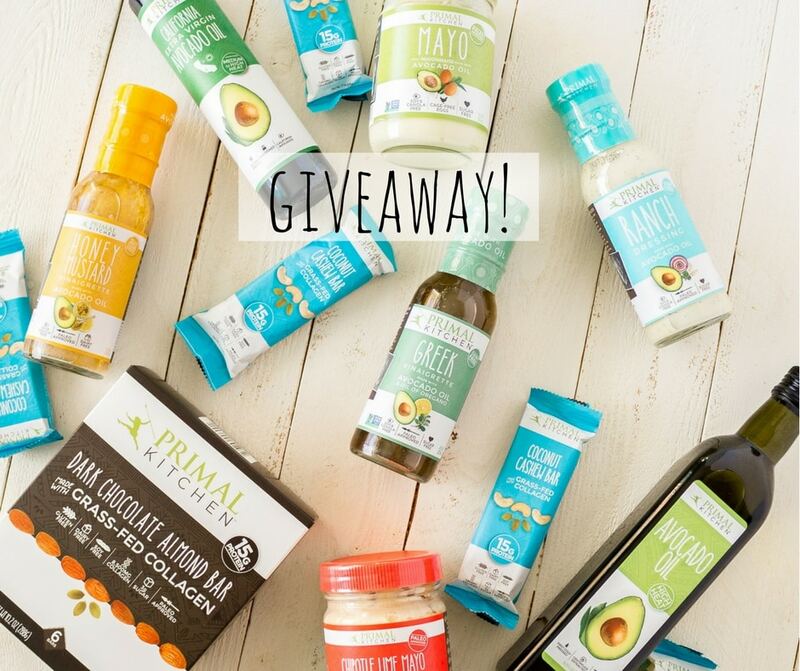 —>>>If you’re interested in checking out Frontier Co-op’s products, you can find some at Whole Foods or order from their website. 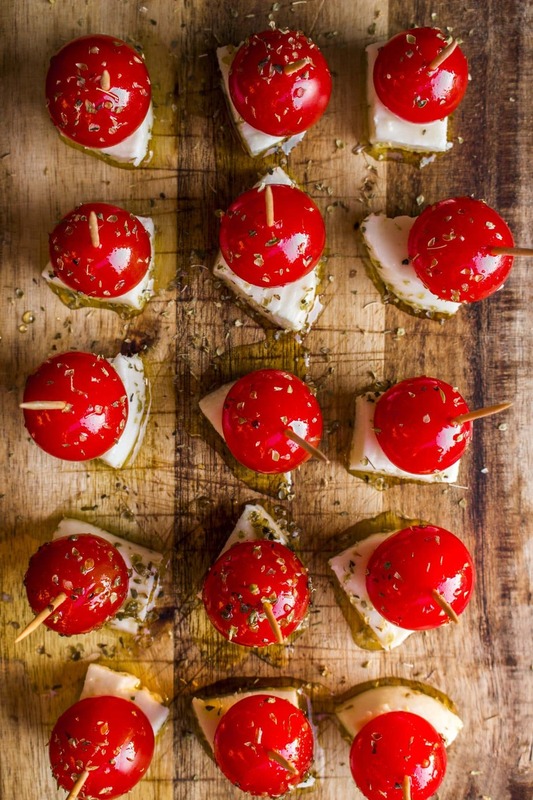 Caprese Skewers are the ultimate appetizer! Oregano and garlic infused olive oil drizzled over fresh mozzarella and sweet tomatoes...it's sure to be a crowd pleaser. Combine olive oil, oregano, garlic powder, and sea salt in a small mason jar or glass container and shake well to combine. 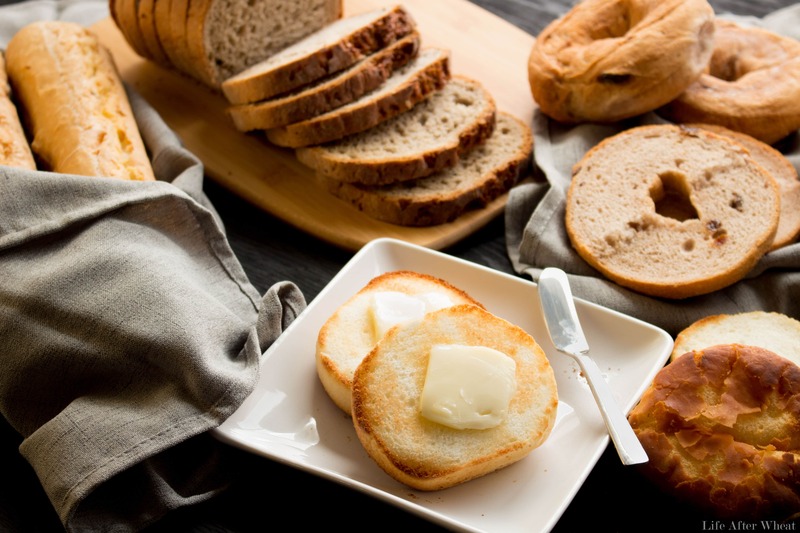 Let sit at room temperature for a day or two to allow the flavors to meld. When the oil is ready, cut mozzarella into cubes about the same size as tomatoes. combine oil, cherry tomatoes, and mozzarella in a bowl and stir gently to coat. Serve in a serving dish or assemble with toothpicks or skewers for an appetizer. 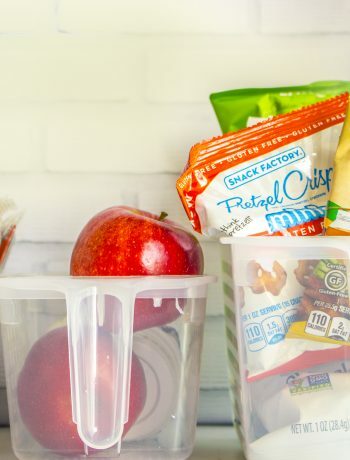 If you have leftovers, store in the fridge and remove 30 minutes before serving again. Best served fresh. These are going to be the perfect dinner party appetizer for this weekend. I love everything about this simple appetizer. 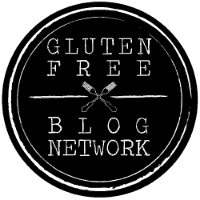 Must try them! These are so cute! I love the switch up of oregano instead of your traditional leaf of basil.